Let’s do the Pookie Shimmy (Oh, yeah!) in this toe-tapping board book from the beloved and bestselling Sandra Boynton. You’re a wonder to see. Are you ready to do the piggy-piggy shake? Then put on your snazzy sneakers and join the dance party as Little Pookie boogies to a Pookie-Pookie beat. 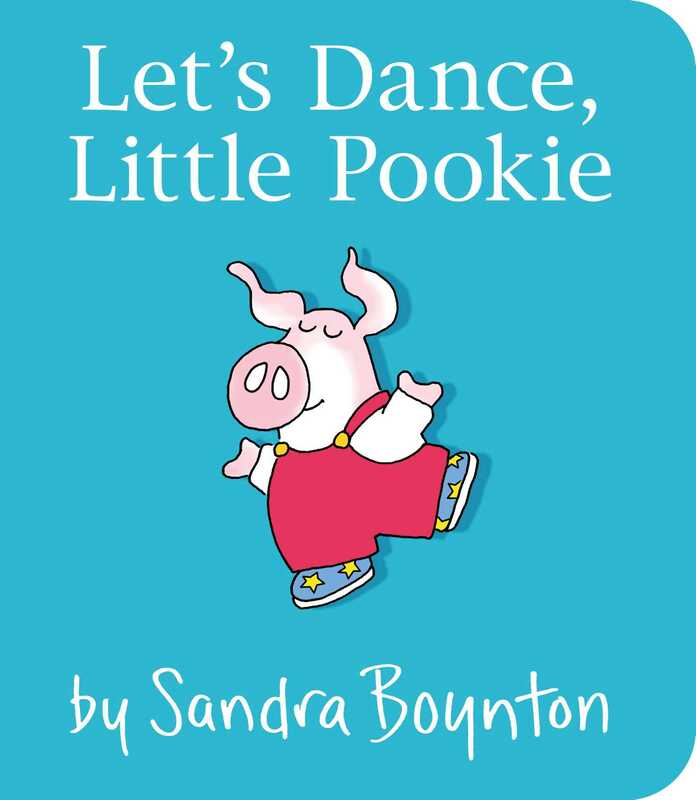 With Sandra Boynton’s signature charm and piggy pizzazz, this fabulous story proves that every Little Pookie loves to shimmy!